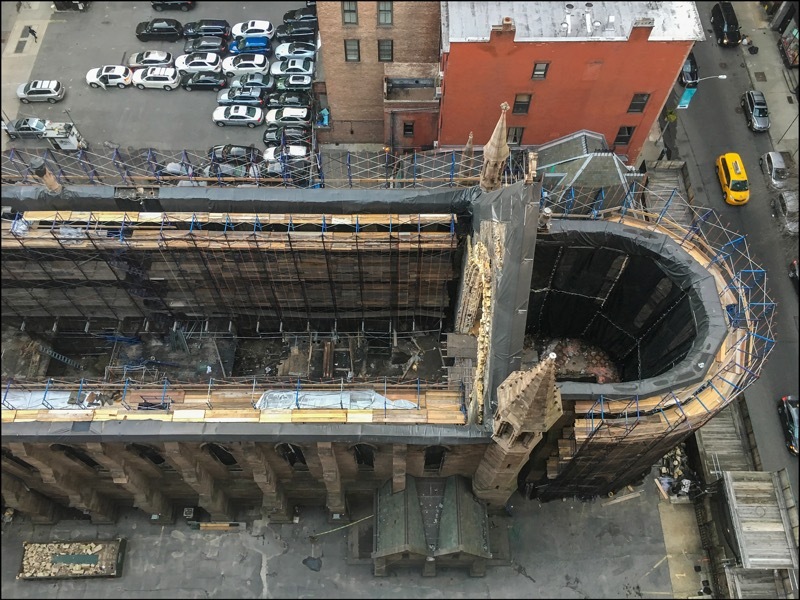 It has been nearly two years since an Easter Eve fire raced through St. Sava, destroying the historic and architectural landmark. For those of you who were not in 1123 Broadway, 1133 Broadway or 11 West 25th Street at the time, you can read more about St. Sava and the fire here. We do not know a great deal yet, but we are scheduled to have a meeting with church officials to be briefed on their plans. We have heard that the City has placed restrictions on the amount of noise that the reconstruction of the church may generate, which is good news for all. We will be keeping our tenants informed about the project as it progresses. 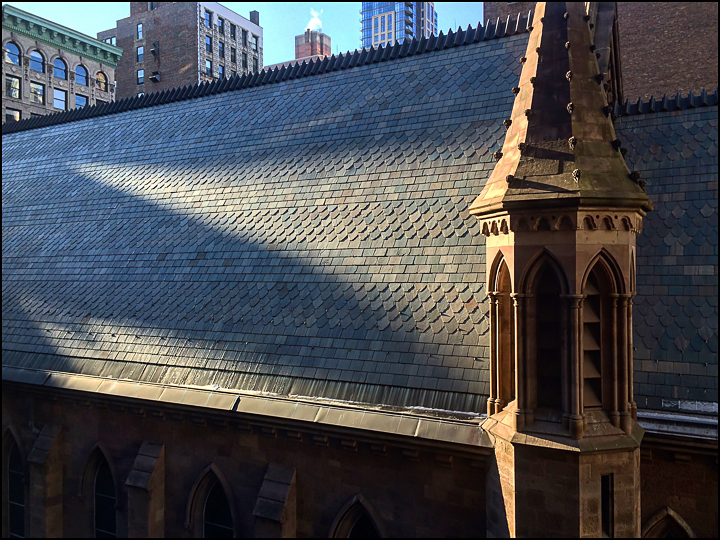 We trust that many of our tenants will be heartened by this news, knowing that the beautiful architecture of St. Sava will soon once again grace our neighborhood and provide a welcome site out our windows… Need a reminder of how beautiful it was? You can see photos of the church before the fire here.